March saw diverging fortunes for home sellers in the Langleys. Homes throughout the Township of Langley, with some exceptions, increased in value, meanwhile the City of Langley mostly saw declines. Prices in Langley held fairly steady with some minor gains between February and March, with the benchmark value now at $986,700. However, some neighbourhoods are seeing prices rise much faster than others. Walnut Grove in particular went from $887,800 to $908,300 (-3.4% cp Mar 2018) over one month. Willoughby also saw healthy price gains from $1.016m to $1.024m. This is likely due to its strong sales to listing ratio of 23.8%. However, both Brookswood and Langley City posted declines in prices point coming into the Spring market. While Brookswoods losses were relatively nominal, Langley City fell significantly from $843,800 to $811,300. This continues a worrisome trend since December, when the benchmark price was $884,500. Langley City single family homes have loss -10.6% of market value since the same time last year and -15.6% since its peak last May. Shop Single Family Homes in Langley! Demand for townhomes throughout Langley remains strong, with 28.3% of listings selling in March. The strongest demand remains in Willoughby with Langley City not too far behind, both selling over 30% of inventory. Aldergrove’s 18.2% shows a relatively steady market, whereas Walnut Grove continues to struggle with only 16% of townhomes in the neighbourhood selling. 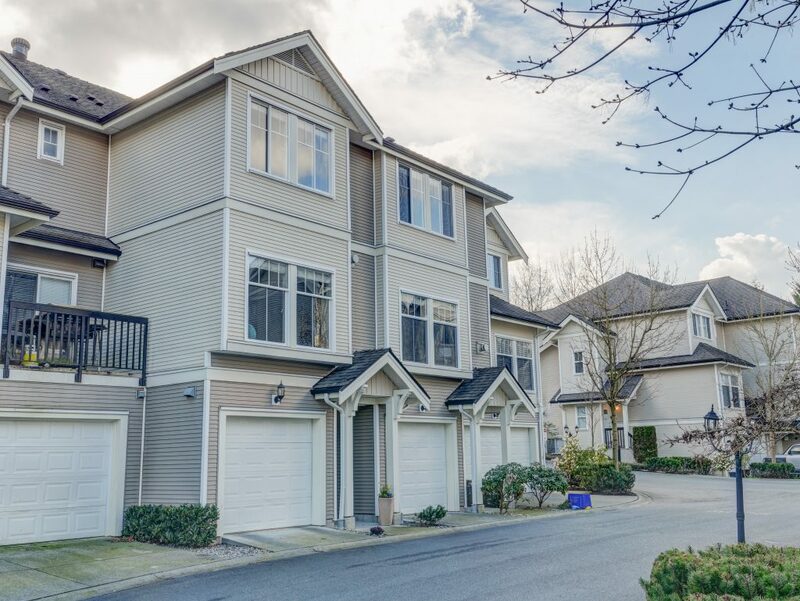 The benchmark price for townhomes in Langley proceeded with a steady incremental gains now up to $487,800 (-5.3% compared to March 2018). The solid demand in Willoughby has forced the highest price jumps in the area, rebounding from January’s seasonal low of $504,100 to $514,800 in just two months. The lack of buyers for Walnut Grove townhomes, on the other hand, has forced a sharp month to month decline from $487,900 to $467,000 (-8.4% from March 2018). As always, I like to disclose that the Langley apartment market is really mainly limited to Langley City and Willoughby, as they account for over 80% of condo sales in Langley between the two communities. In March, Langley condos continued to sell strong with 31.8% of the inventory selling in the month. This number was actually pushed up slightly by the smaller Murrayville condo market, which had 6 sales in March (and only 13 listings). One interesting statistic is that although Langley has a colossal 150% more listings than this same time last year, it’s actually exactly the same number of listings (270) as it was in March 2012. In fact, the number of listings for March from 2012-2014 consistently floated around 260-270. Sales, on the other hand, show why prices are high: this March we had 86. Back in 2012, it was 50 and in 2013, it was 28. 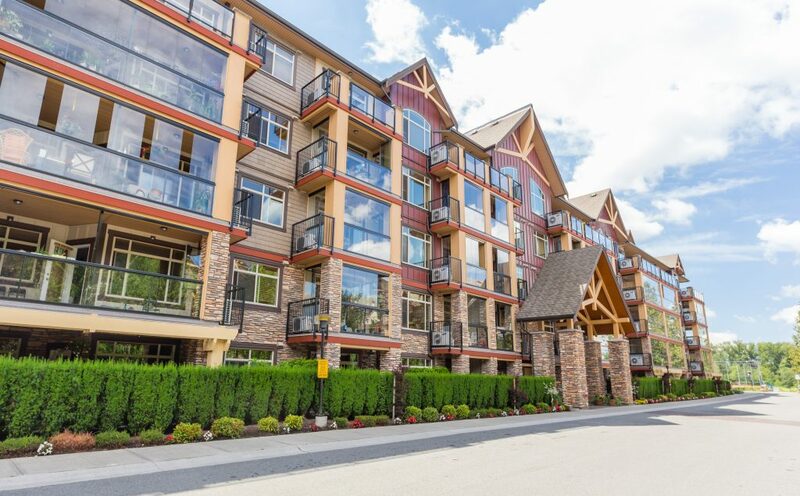 Healthy demand for the overall Langley condo market only pushed prices up from $415,200 to $416,900 month over month, mainly due to the weaker Langley City prices. Over the last two months, Langley City prices have fallen from $420,500 to $414,500. While this isn’t a significant decrease, this is the time of year we should be seeing some rebound. Speaking of rebound, Willoughby and Murrayville condo markets have both posted impressive gains. The smaller Murrayville market has jumped from a low point of $416,900 to $443,600. The typical Willoughby apartment condo has also jumped from its seasonal low of $369,500 in January all the way to $396,300 – that’s 7% in just 60 days! Shop Apartment Condos in Langley! If you have any questions about the market in general, your neighbourhood or you would like a free, no obligation, no pressure home evaluation, please contact us using the form below or call 604-245-3200! Looking for some green beer in Langley this weekend? I'm available to answer YOUR questions!